FTM İç ve Dış Ticaret A.Ş. 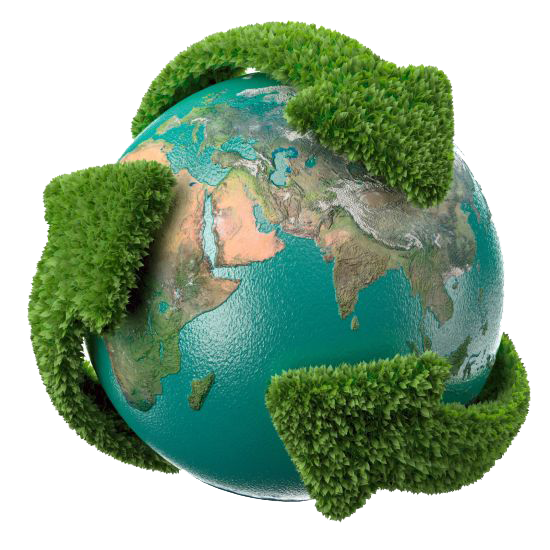 FTM Company is an environmentally friendly company helping our future. Recycling is one of the most important environmental success stories of our time. It generates of financial, environmental, and social benefits. Sustainability provides a way for us to achieve environmental, economic and social results, without limiting resources for future generations. FTM Foreign Trade Co. is one of the leading manufacturers and exporters of Polycarbonate PC water bottles regrind based in Istanbul Turkey with an operating warehouse of 3500 m2. Our main business is collection and processing of high grade PC scrap: Bayer-Makrolon or Sabic-Lexan. We export the regrind to the worldwide market. We work in partnership with one of Turkey’s largest manufacturers of 19 Litre PC Water Bottles and PET Preform that made from 100% raw materials which we sell worldwide. We also sell Water Dispensers and associated products. Our aim is to continue growing and developing in this sector. 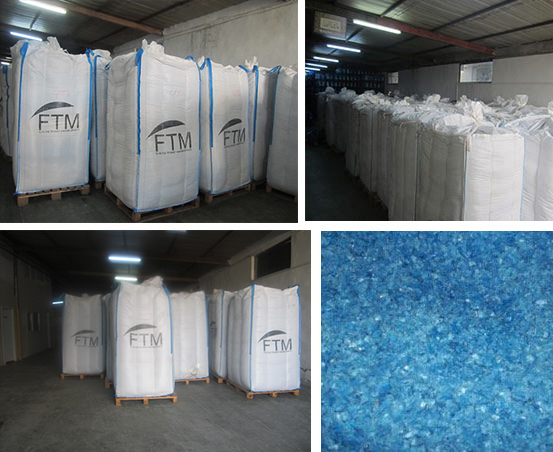 FTM is established in 2015 by highly skilled and knowledgeable staff with over 10 years’ experience in the recycling industry to meet the market needs in the PC recycling sector to producing and exporting Polycarbonate PC Water Bottles Regrind in its 3500 m2 warehouse. 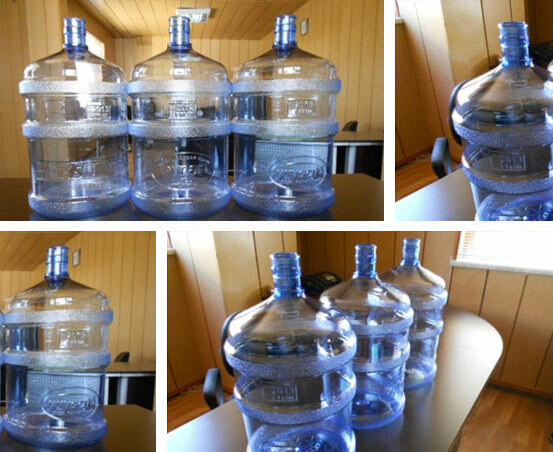 We now work in partnership with of one of Turkey’s largest manufacturers of 19 Litre PC Water Bottles and PET Preforms with a range of neck dimensions, made from 100% raw materials which we sell worldwide. We also sell Water Dispensers and associated products e.g. Bottle Racks, Recyclable Cups, Hot & Cold Water Dispenser Taps, Non-Spill Caps. We are committed to providing high quality products and services to all our customers and give value for money and strive for continuous improvement in what we do. Our aim is to continue focusing and growing our business in the pc recycling sector. PET Preforms – 10gr, 10.5gr, 11gr, 23.5gr, 59.5gr, 65gr and 22.5gr, 25gr. Damacana sektöründe emin adımlarla büyümeye kararlı olan firmamız, Türkiye’nin en önde gelen Pc Damacana Üreticisiyle Dış Ticaret iş ortağı olup, gerek yurtiçi ve gerekse yurtdışı genelinde birçok firmaya yeni damacana üretim hizmeti vererek, damacana sektöründe Türkiye ve Avrupa da lider pozisyonda ki firmaların arasına girmeyi başarmıştır. 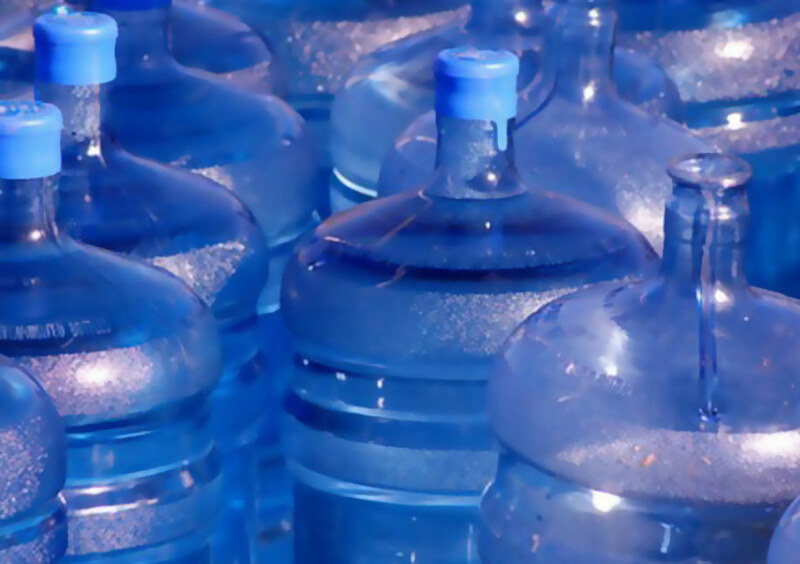 Tritan™, a new copolyester from Eastman, is an alternative for Polycarbonate and is used to make bottles, and thousands of other plastic products. Made of Eastman Tritan™ copolyester, the bottle is completely BPA-free. Tritan™ is completely recyclable at the end of its long life. Tritan™ regrind can be used in the same way as polycarbonate for example; in the manufacture of greenhouses, cd, dvds spectacles, roofing panels and many others. We collect post-industrial and post-consumer unusable scrap Tritan™ water bottles from Turkey’s bottled water factories and distributors. We then remove the labels and caps and any other contaminated items in our factory and regrind in our machines. Finally, it is poured into 1200 kg big bags and prepared for sale and export. Polycarbonate is a transparent engineering plastic resin. We collect post-industrial and post-consumer unusable scrap PC water bottles from Turkey’s bottled water factories, distributors. We then remove the labels and caps and any other contaminated items in our factory and regrind in our machines. Finally, it is poured into 1200 kg big bags and prepared for sale and export. Polycarbonate (PC) Regrind is used in the manufacture of eyeglass lenses, compact discs and DVDs, roofing panels, greenhouses, and the protective coverings for vehicle headlight lamps and many others. 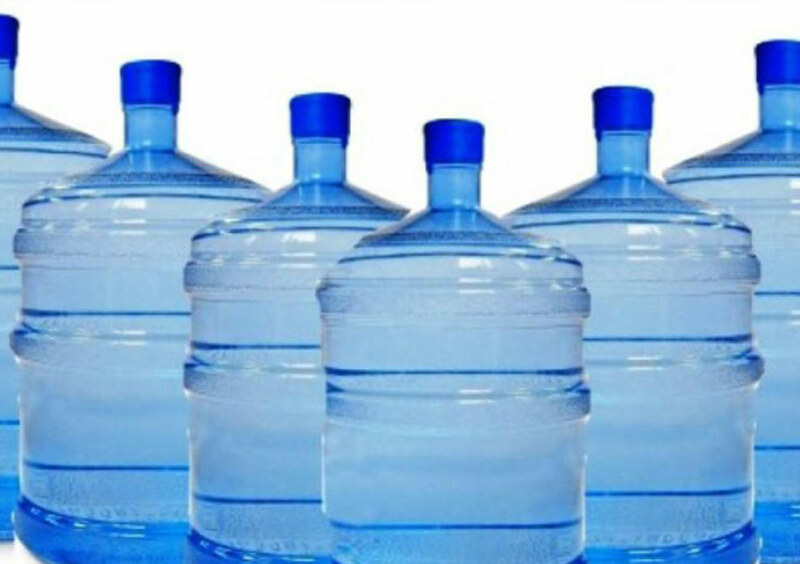 We provide second hand water bottles in all various brands for exchange, purchase and sell. Bottles are produced with injection blow moulding method from 100% original raw material with custom labels imprinted with a company’s brand. Any company can have their own embossed Logo on the bottles. Weight: various 730 – 780 gr. © 2015 FTM İç ve Dış Ticaret A.Ş.